Let’s face it, aiming with a joystick is foolishness. That’s why Xbox now supports keyboard and mouse support. 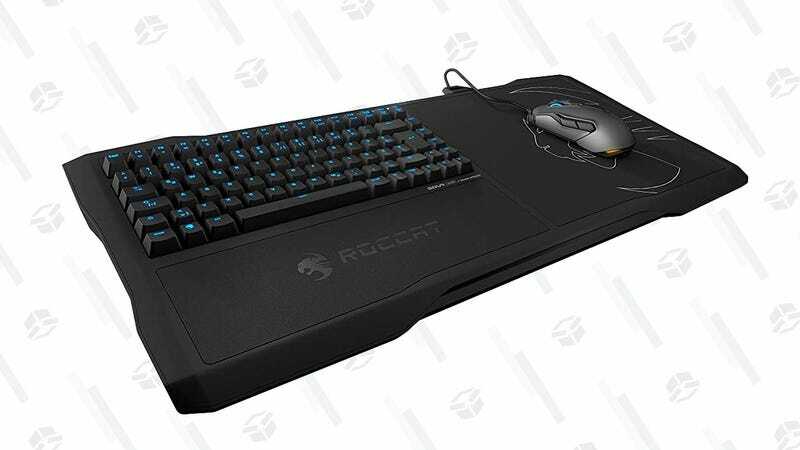 Enter the $145 Roccat Sova. 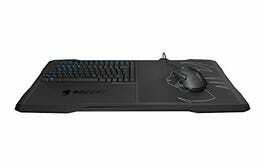 If you’re serious about optimizing your couch gameplay, this keyboard and mouse lapboard is a great addition to your arsenal. At $145, this is about $40 less than the average price. But a quick heads-up: Keyboard+Mouse functionality is entirely opt-in for game developers. So the games you play may not be able to support it right now or in the future. Best to check before you buy.